Can IPL Photofacial Treatments be Done on Asian Skin? 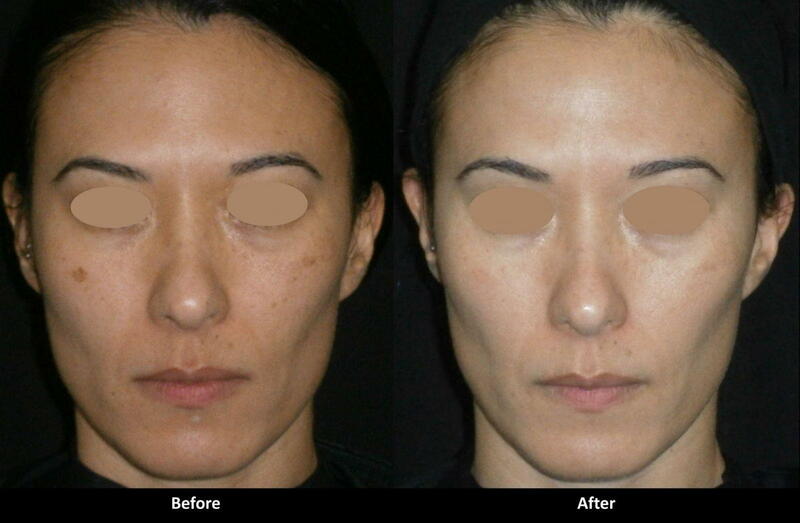 A common question is whether IPL photofacial treatments can be done on Asian skin. There are six Fitzpatrick skin types: I through VI, and a person's skin type depends on the amount of pigment it contains and the person's reaction to sun exposure. Asian skin is usually type III - V. With the exception of skin type VI, all others can be treated with IPL photofacial treatments. People with darker skin have an increased risk for discoloration after the treatment. Treatment with brightening creams is recommended for four to eight weeks prior to the treatment to minimize these risks. Also, the settings are adjusted for each person's skin. We use more conservative parameters for those with darker skin and more treatments are recommended for those with darker skin. Contact Dr. Alex (818-835-1833 [email protected]) for a free consultation.